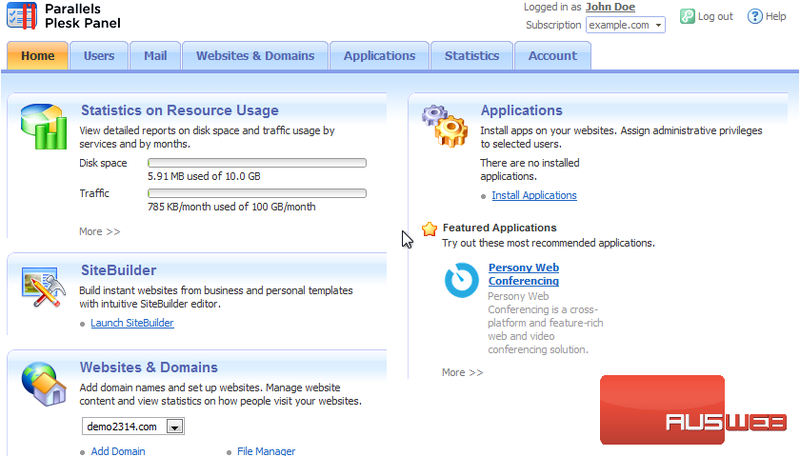 To access your webmail in Plesk, direct your web browser to webmail.example.com, where example.com is the domain of your website. Or, you can use the following steps. 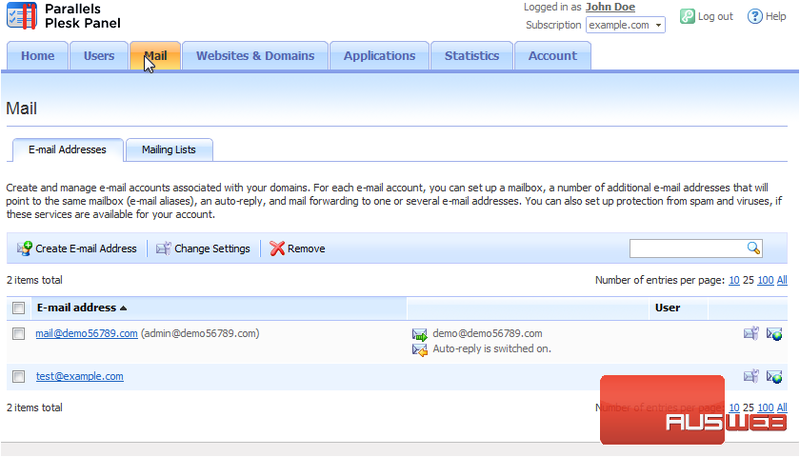 1) From your Plesk control panel, go to the Mail tab. Click the letter icon on the far right on the same line as the e-mail address. The default webmail interface is provided by Horde. 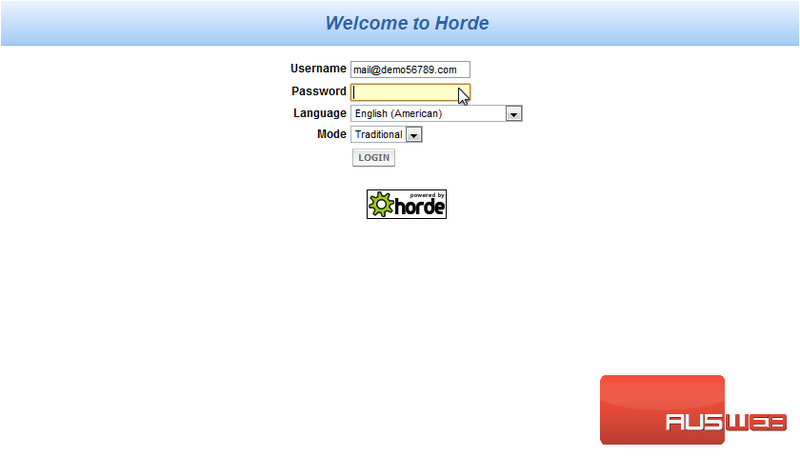 2) Type your mail login credentials. That’s it! 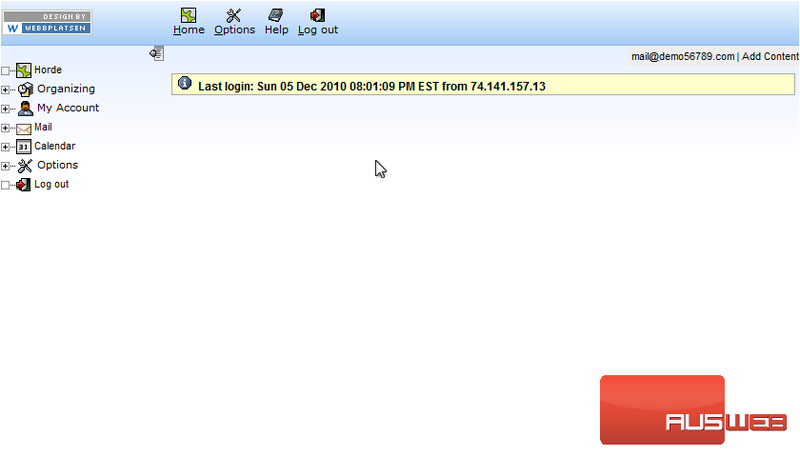 If you prefer, you can set up your account to work with an e-mail client installed on your computer, such as Microsoft Outlook or Mozilla Thunderbird.